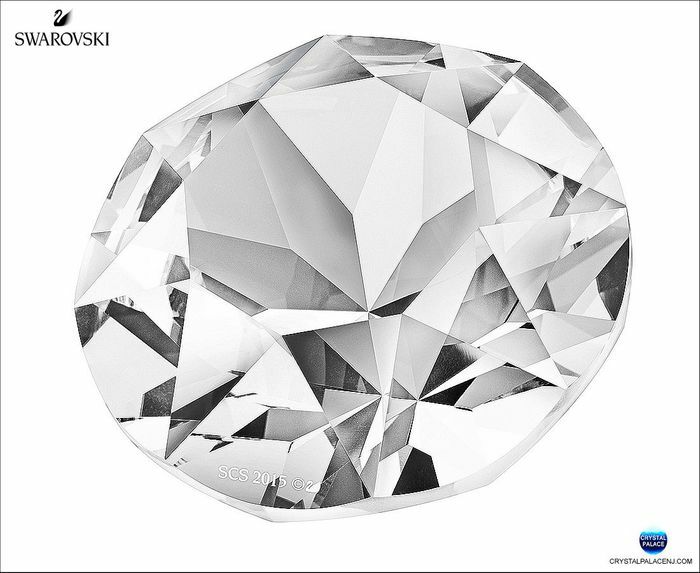 Celebrating 120 years of history, Swarovski presents the legendary and most brilliant crystal in a special edition for SCS members. Carefully crafted in clear crystal, the SCS Xirius Chaton reflects the light in any room. Featuring a SCS 2015 engraving on the outer facet..